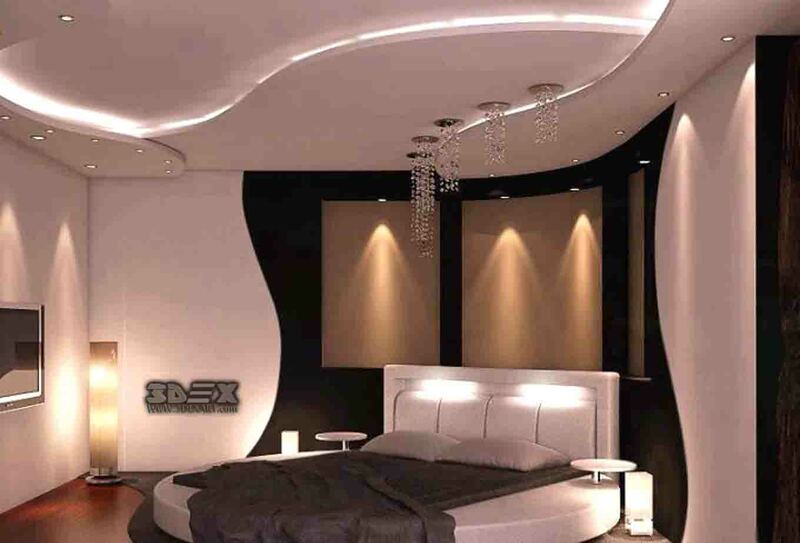 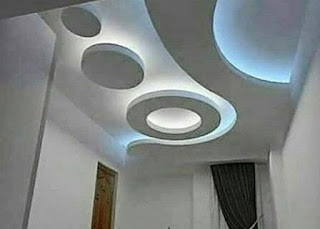 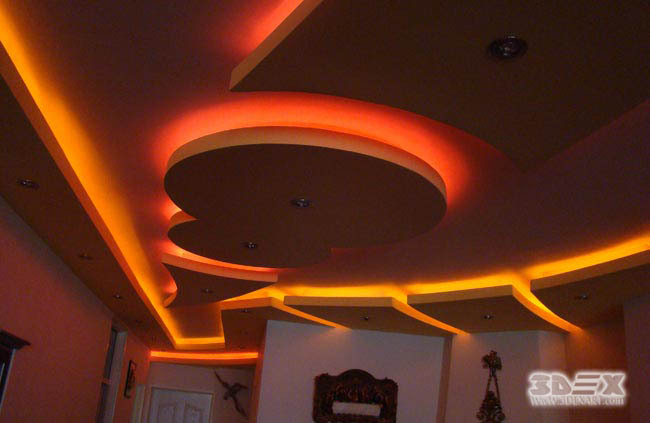 Why to install a POP design for bedroom false ceiling? It's likely that the false ceiling of your bedroom is simple and white, or ultimately just the perimeter and the center of it. But imagine this simple ceiling with a stylish and sophisticated POP design for bedroom, then you will never get bored of looking at the beautiful false ceiling design of bedroom and get even double energy every morning when you wake up or rest on your bed. 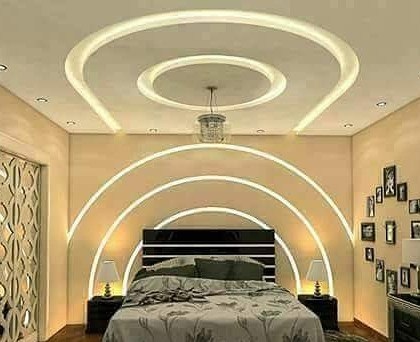 You get so if you are bored of your room decor and want to beautify it, it's good to look at the POP designs for bedrooms below, to find out the beauty and importance of the latest false ceiling designs. 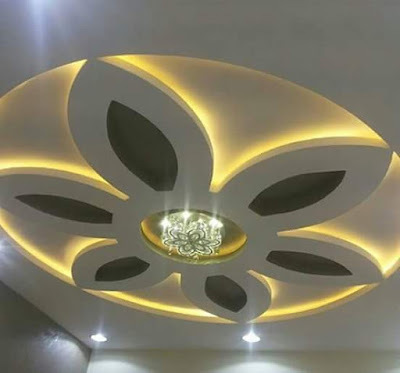 As I mentioned in the foregoing, interior decoration should follow a certain style, for example, modern, classical, industrial, or modern, and the ceiling must also follow the same trend as a very important element in decoration, which, of course, is ignored by many. 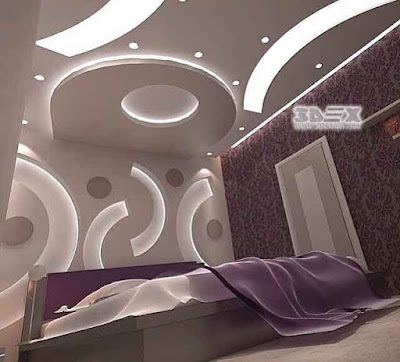 To be In the form below, the interior design of the bedroom has a classic style, so the POP false ceiling design is also designed in a classic style. The circular and round shapes are the main features of the classic-style roof console, which is well implemented in the bedroom below. 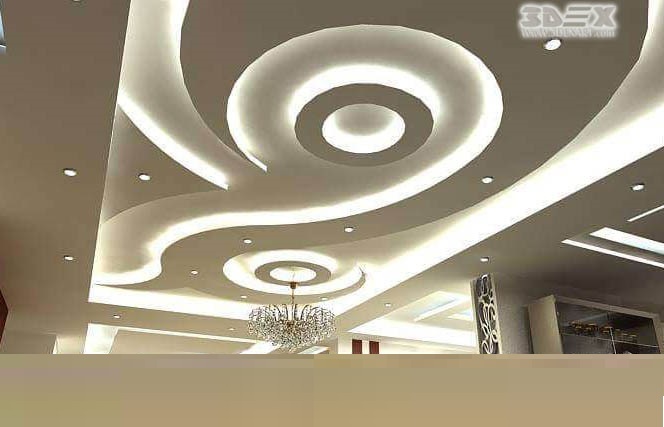 The modern false ceiling has its own specialty that distinguishes it from the classic style. 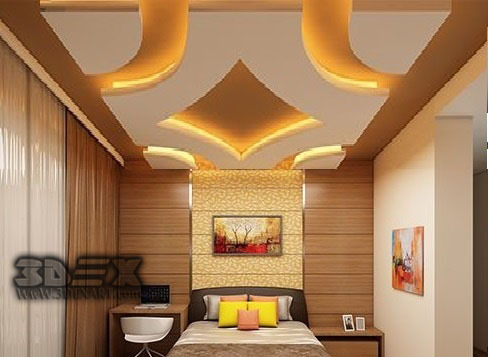 Modern style is defined in terms of straight lines corners, which are well visible in the following POP ceiling designs for bedrooms. The rectangular or corrugated pattern represents the modern style of room decoration. 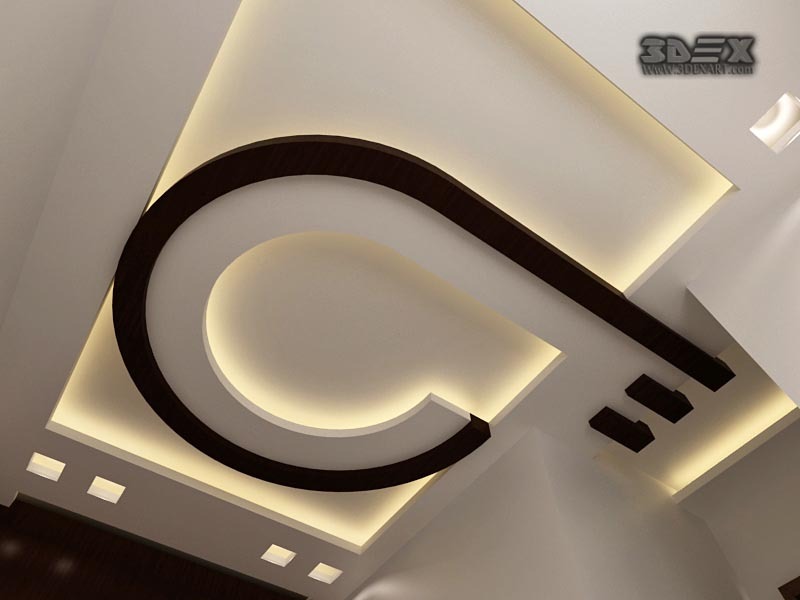 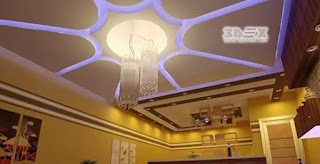 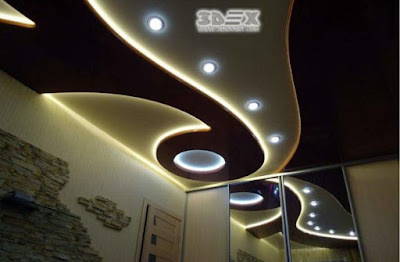 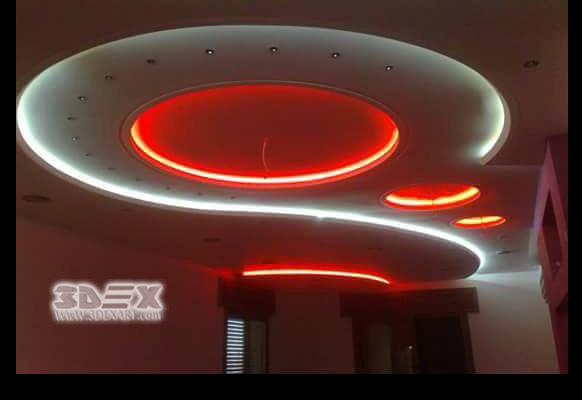 Another important factor is the LED indirect lighting for bedroom ceiling designs, unlike the classic style, which is better to use a large, large branching chandelier in the center, in the modern style, more simple rectangular chandeliers or hidden LED tapes and LED lights are used. 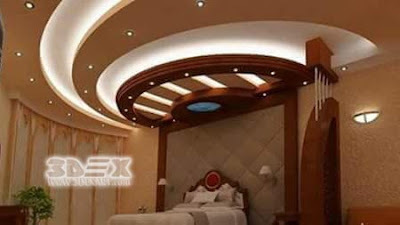 One of the new ideas in the interior design of the bedroom is to create a harmony between the false ceiling and the bed. 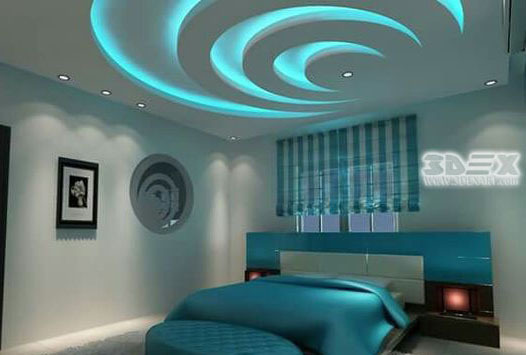 As it is shown in the image below, the POP false ceiling design is round, so the bed is also round. 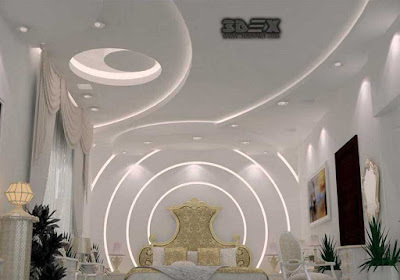 Round beds have special features that we talked about in the previous articles, but the combination of these types of beds with the same POP design for bedroom ceiling creates a very beautiful and magnificent appearance in decoration. Interestingly, in the POP false ceiling lighting and LED bulbs are used, and there is no flashy chandelier. 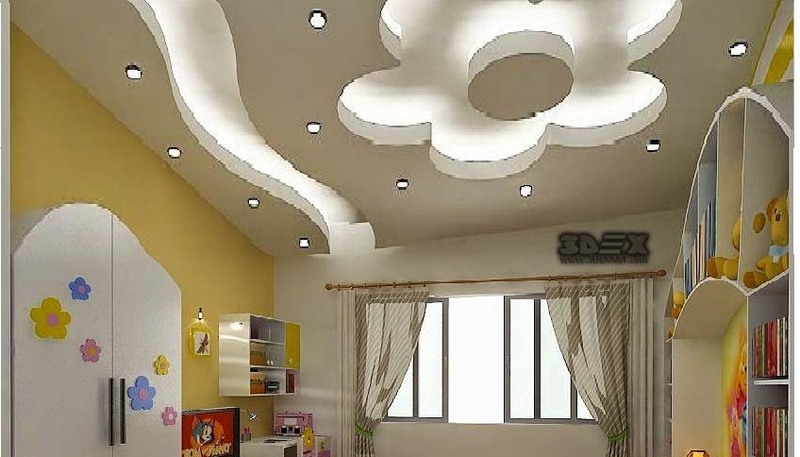 Another new idea for POP False ceiling designs for bedrooms is making the POP ceiling design begins precisely from behind or above the headboard of the bed and extends to the end of the length of the bed on the ceiling. 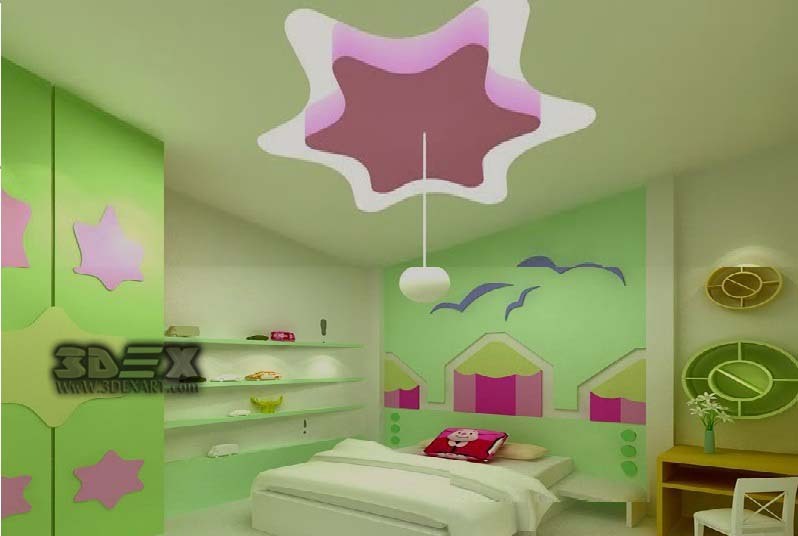 In this model, the entire roof is not covered, and instead, a part of the wall and ceiling is exactly parallel to the bed. 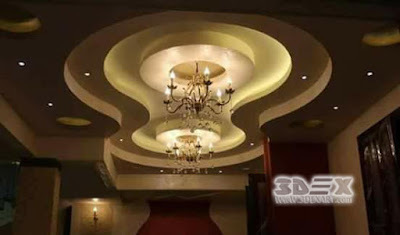 This method is very suitable for modern decoration, and the cost of implementation is far less than other designs. 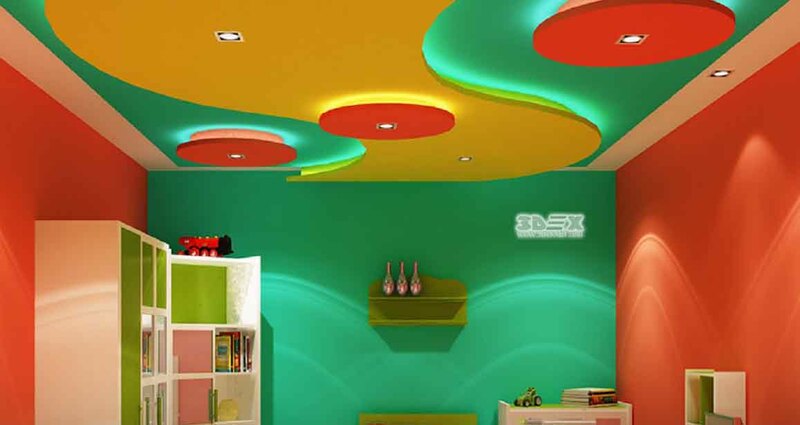 You also have the freedom to choose the color of the canvas, and you can drop it with white plaster or paint on it. 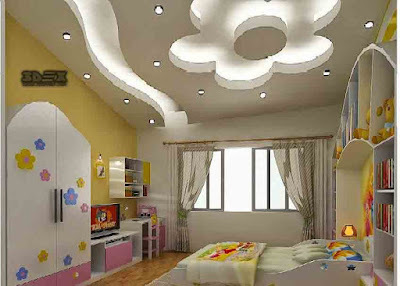 The multi-level pop designs for bedrooms are very good in small and medium-sized rooms. 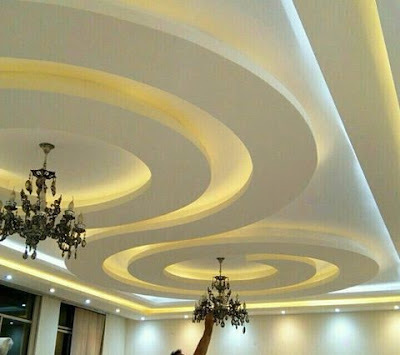 This gives space more depth, which makes you or your guests quicker to look at the ceiling and do not notice a small area of space. 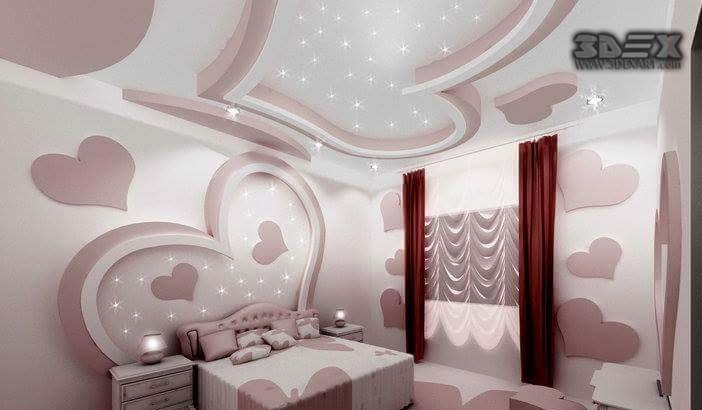 The multi-level POP false ceilings for bedrooms can be decorated in a variety of shapes. If the room is large.